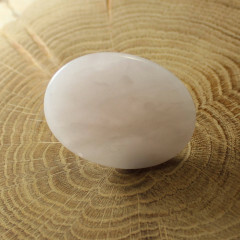 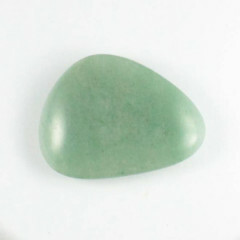 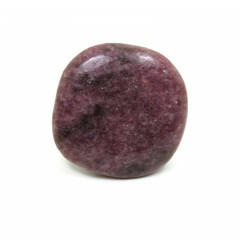 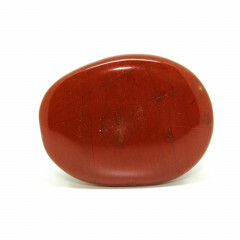 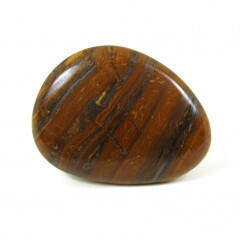 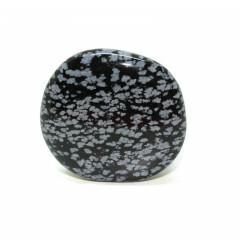 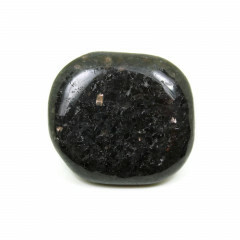 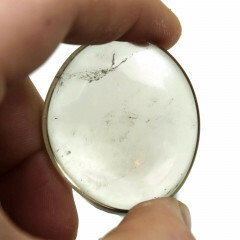 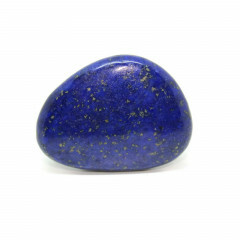 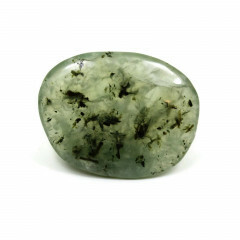 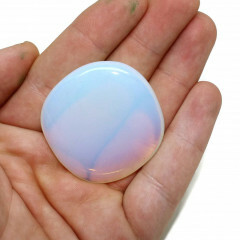 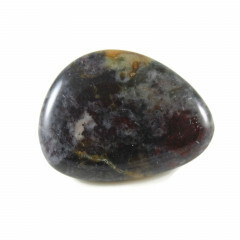 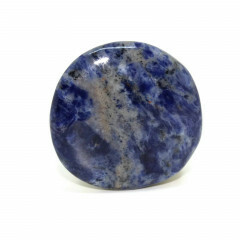 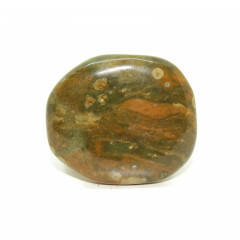 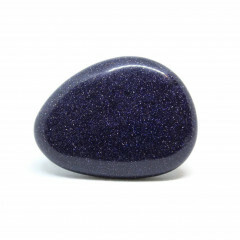 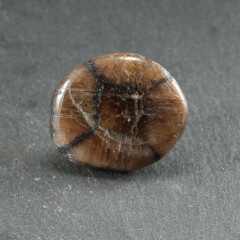 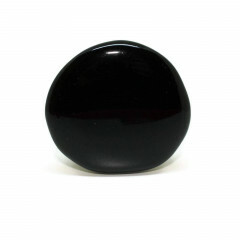 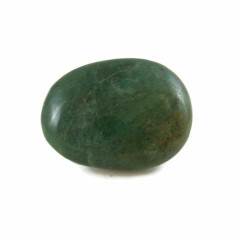 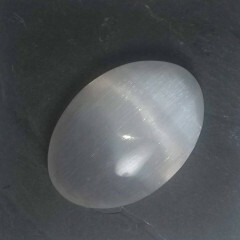 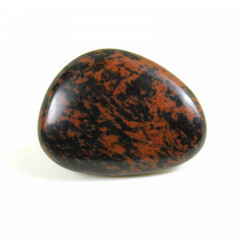 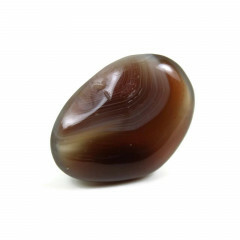 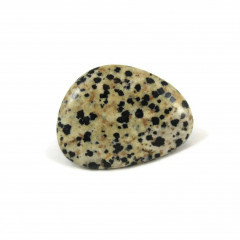 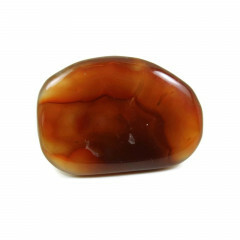 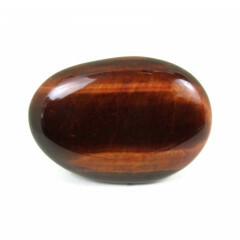 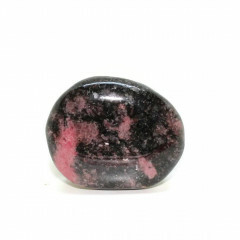 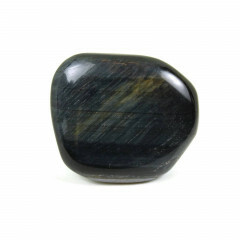 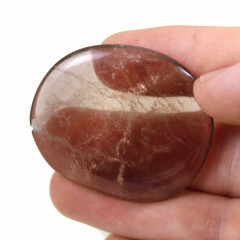 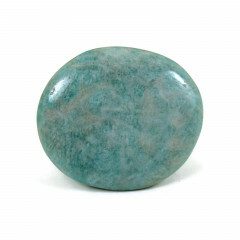 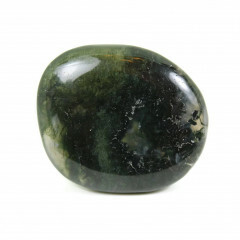 We offer a range of gemstone and crystal palm stones – these are used in crystal healing and are intended to be held in the hand and stroked or rubbed. 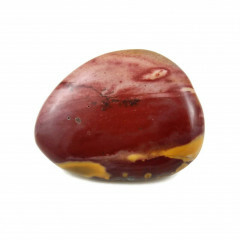 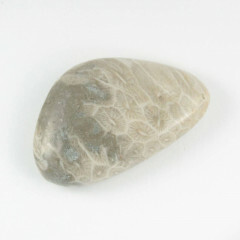 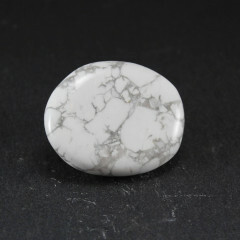 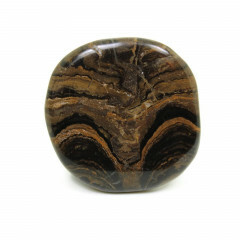 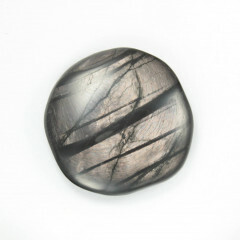 Personally, we think they’re beautiful polished stones which suit any collection. 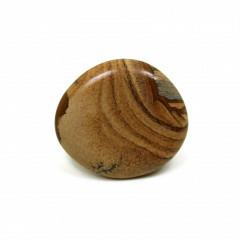 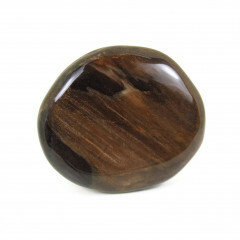 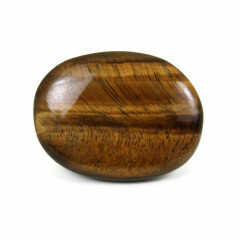 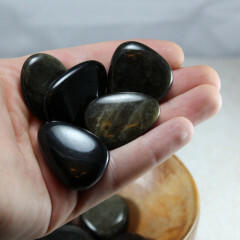 Palm stones are intended for crystal healing purposes – some believe that holding and rubbing the stone imbues the holder with the benefits of the crystal or gemstone that the palm or thumb stone is made from. 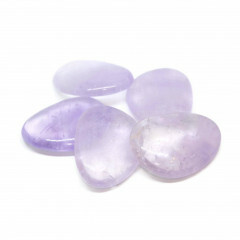 Regardless of your stance on crystal healing, these are beautifully polished stones, showing off the best features of the stone they are made from. 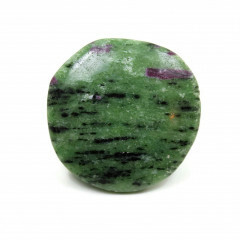 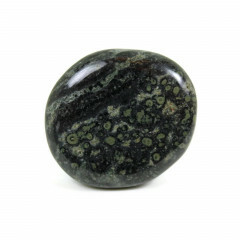 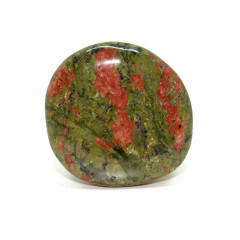 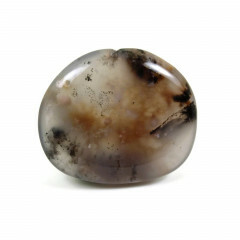 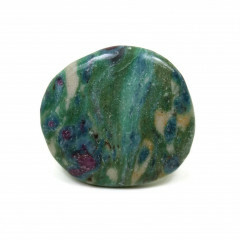 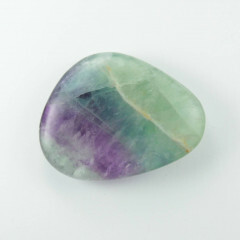 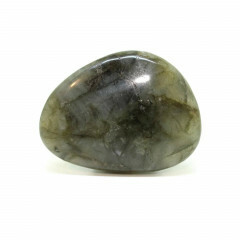 We feel they have a place in any gemstone collection.